Scotland has a brand new sparkly festival to look forward to. The Winter is Coming Festival hits a number of dry ski slopes on the weekend of 18th and 19th October. 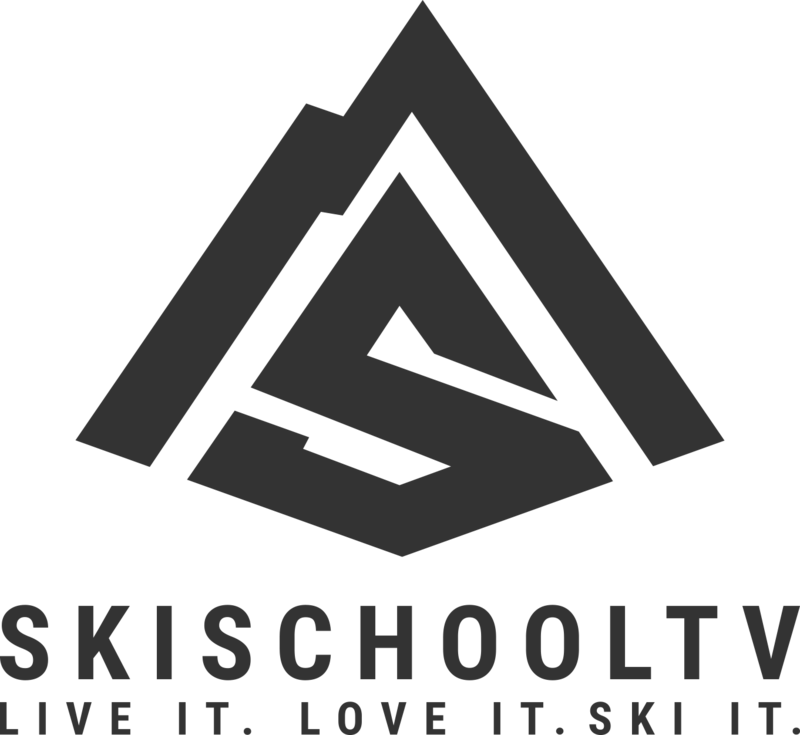 The festival will offer a range of activities over two days, including taster ski sessions, taster snowboard sessions and tubing. There will also be many events on offer across the different venues for those not strapping planks or boards to their feet. These include BBQ, skate board ramps, sports shops representation and much more. 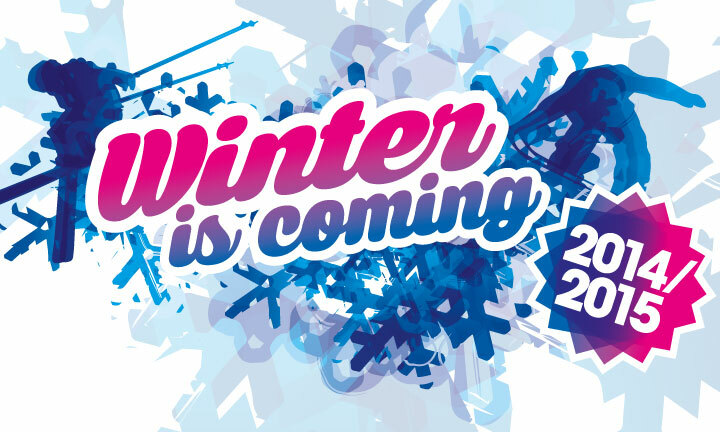 Please check out the the official Winter Is Coming Festival website and the below ski centre links for further information. It looks like it will be a great weekend for newbies and accomplished skiers and boarders alike.